Born on 10-30-1975. She was born in Buffalo, New York. She is accomplished in the area of Community. 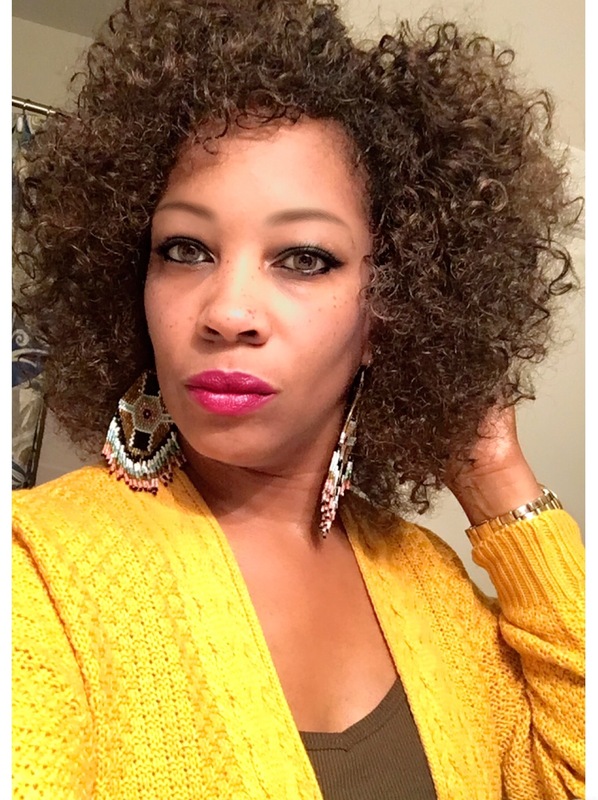 As a dedicated leader, in 2013, Tiffany took a leap of faith and became the Owner of Skin Deep Beauty Spa, where she is a celebrity esthetician, speaker, educator and mentor that specializes in the health and wellness of the skin. She has been featured in magazines, authored articles in local newspapers and a featured guest on radio shows. She is now a highly-regarded expert in the field of Esthetics. She earned her dual degree in Legal and Religious Studies, and has spent more than twelve years working within the community on various development programs. In 2012, Tiffany pursued a dream of hers and received her license in Esthetics. She furthered her education and enrolled in the Skin Therapy Institute to earn her Certification in Clinical Oncology Esthetics being the First African American Woman to do so in the Western New York Region. Notably, in June 2014 she was selected to train in Washington, DC with former First Lady Michelle Obama's Personal Esthetician "JoElle Lee", receiving another Certificate in Dealing with Multicultural Skin. Through her volunteer work with The American Cancer Society, she has provided invaluable assistance to those who are suffering by helping cancer patents look and feel their best. In addition to her honorable work with cancer patients, she has also demonstrated her preeminence in her field through her work with celebrities, professional athletes and world renowned artistic directors. She combined her experiences in community organizing and the beneficial social effects of Esthetics to create Confident Girl Mentoring Program, Inc. Lewis understands there is a greater need to teach inner beauty and self-confidence to a community where many young ladies lacked meaningful social resources and career guidance. "Mentoring programs give us each a chance to contribute to the youth in our communities by providing guidance, friendship and life experience of a mentor. There has been an increase in youth being disconnected from having positive mentors or strong family relationships, which leads them to choose negative behaviors" states Lewis. Tiffany, a native of Memphis, TN moved to Buffalo at a young age. With the support of her family and friends, she continues to advocate for the youth and educate herself on the ever-changing techniques and applications that will allow for more relaxing results-oriented skincare services. Confident Girl Mentoring Program, Inc. is a non-profit 501 (c) 3 organization that empowers and builds confidence in youth, teens and young adults in New York State. Our mission is to embody developmental strategies and workshops that take students on a journey to self-discovery and development. The program works to promote feelings of self-confidence and self-worth in those who might otherwise feel marginalized while understanding the importance of taking care of the mind body and spirit.